Music - Jen Miriam Music and Puppets! Jen Miriam Music and Puppets! 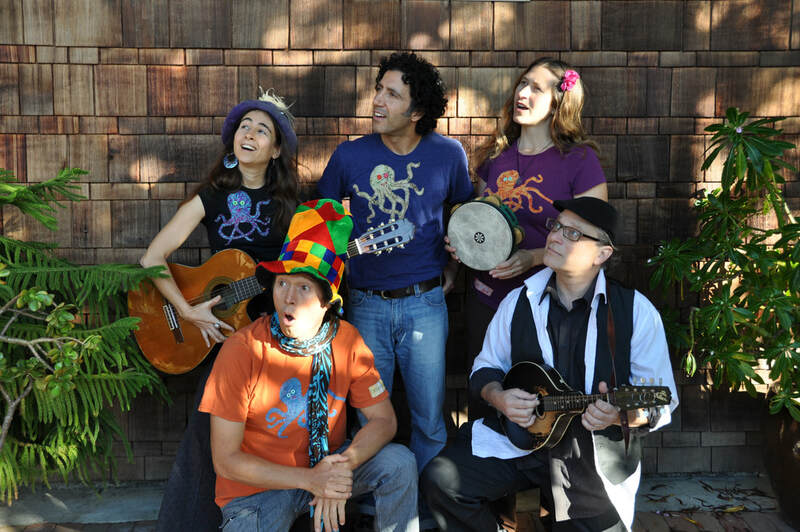 Click here to find out more about Octopretzel and upcoming shows!